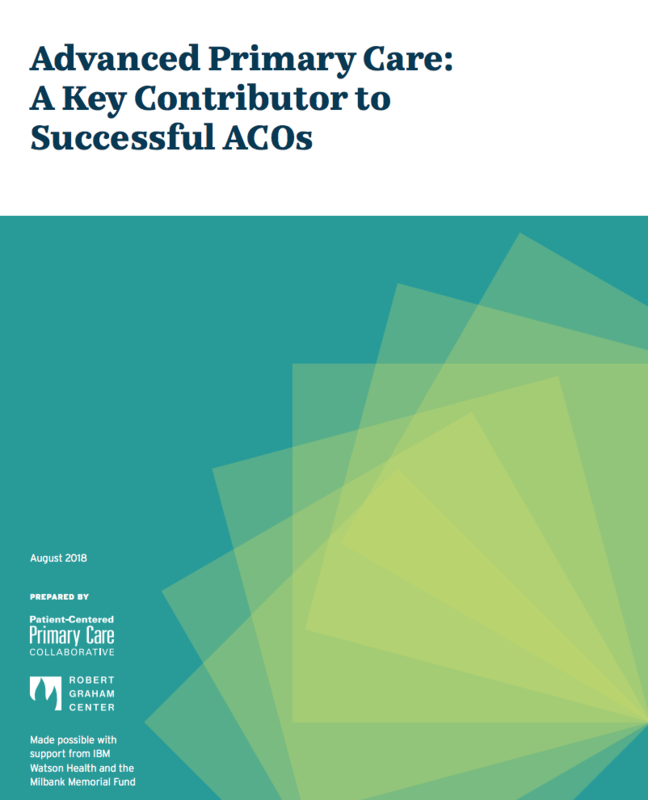 Sponsored by PCPCC's Stakeholder Center for Employer & Purchaser Engagement, this webinar explored the relationship between specialists and primary care physicians in an accountable, coordinated care environment, including medical homes and Accountable Care Organizations (ACO). How are these models supported by employers? What are best practices for coordinating patient referrals? What role does the patient play and how will it change their experience? Which quality metrics should be in place to enforce accountability? Presenters include Kyu Rhee, MD, MPP, Vice President of Integrated Health Services at IBM speaking from the employer/purchaser perspective; Robert Fortini, VP, Chief Clinical Officer, Bon Secours Medical Group discussing the hospital system perspective; and Carol Henwood, DO, a family physician and avid proponent of the medical home and neighborhood integrated care model speaking from the primary care perspective.